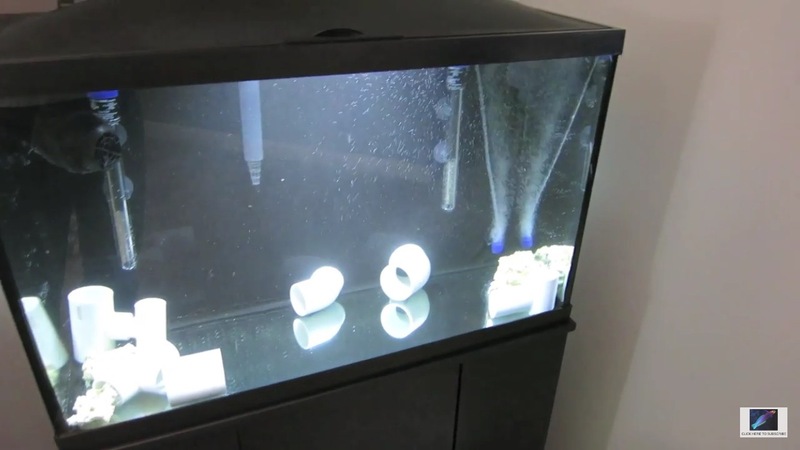 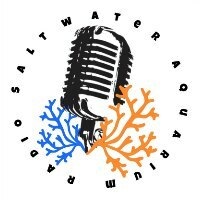 In this episode of The Saltwater Aquarium Radio Podcast, I talk about aquarium maintenance and how it applies to saltwater aquariums. 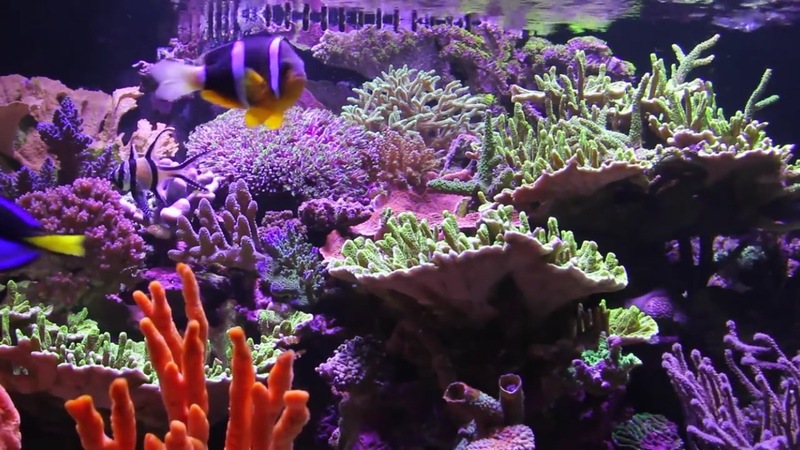 When it comes to aquarium maintenance its difficult to make the information applicable to everyone, because no two aquariums are the same. 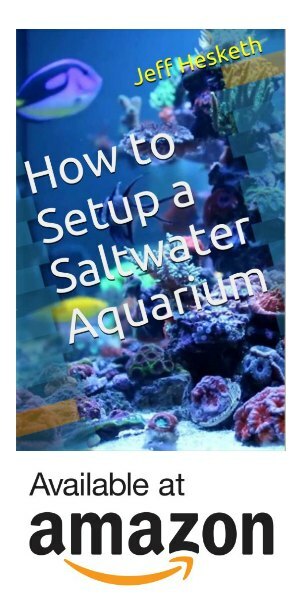 What works in one aquarium may not work in another but those of us who have kept more than one saltwater aquarium in their life have a greater sense of general saltwater aquarium maintenance. 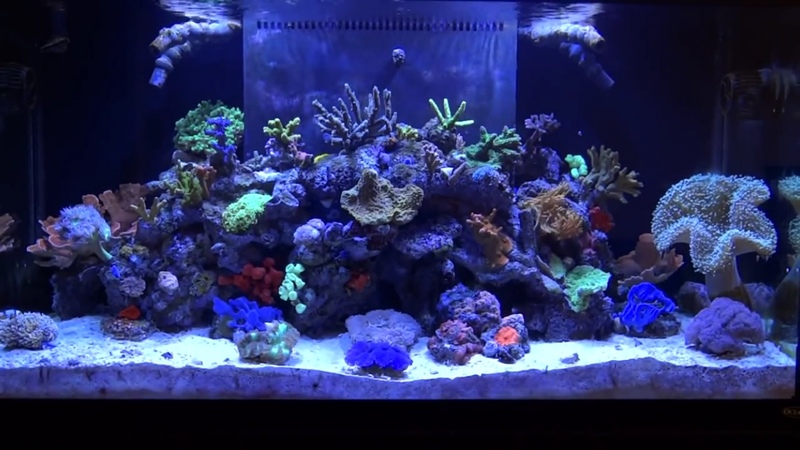 If you think I missed anything or would like to talk more about the subject use #SAR003 on twitter.